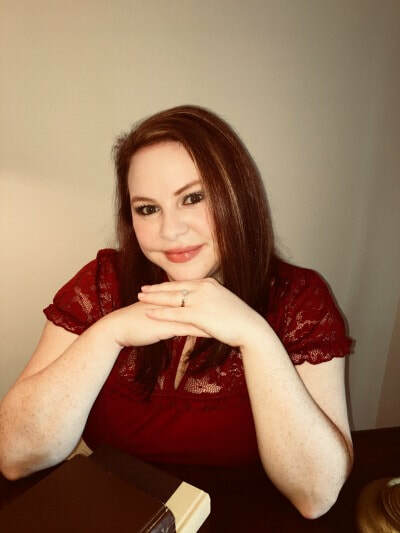 Shanna Swenson is the author of Abundance and Return to Abundance, endearing adult romance novels that showcase the healing power of love after tragedy. She was born and raised in the beautiful southern state of Georgia, but loves to travel. She spent many of her childhood summers in her father's home state of Texas as well as at the beach. She read her first romance novel at thirteen and thus began her obsession for dynamic characters and her writing. She loves to be enthralled in a book and feel what her characters feel. She fits her zodiac sign of Cancer to a T and has been a big dreamer all her life. She’s a full time cardiac sonographer, and when she’s not working on her next novel, she enjoys watching movies of the horror and action persuasion as well as pro football, practicing yoga, listening to the music that suits her mood, hiking, traveling, reading many different genres of books, taking photos of nature- especially sunsets- and hanging out with her own "knight in shining armor." 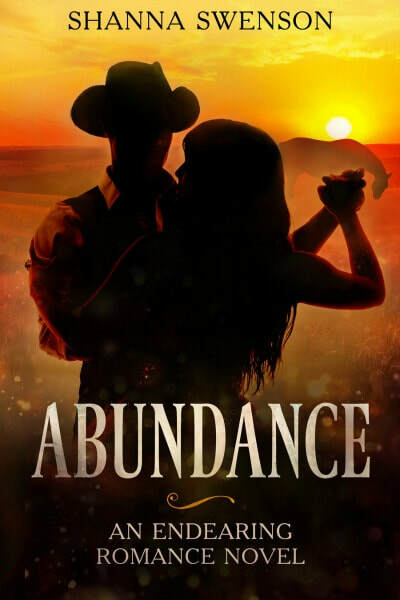 She's currently working on the third book in the Abundance saga, Escape from Abundance.